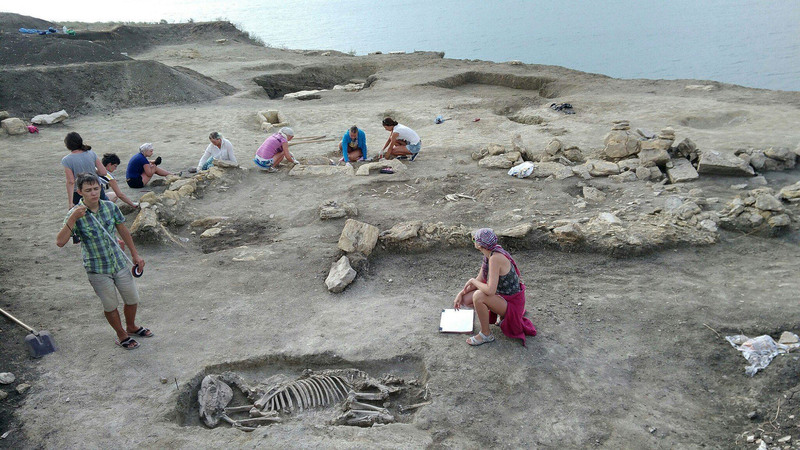 Archaeologists have revealed the truth behind the discovery of the skeleton of a ‘half alien’ boy in Eastern Crimea. 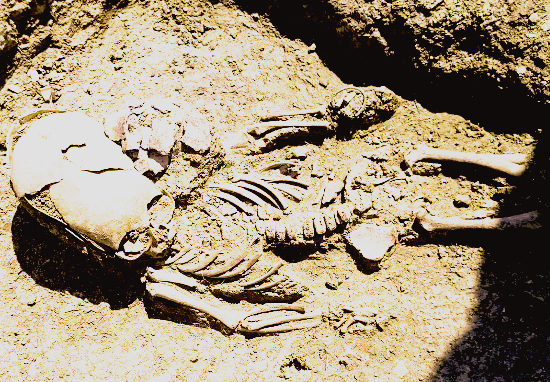 The boy’s remains, which date back to the second century AD, reveal a deformed ‘bell jar shaped’ skull, uncannily similar to the distinctive shape often attributed to aliens. But don’t don your tin foil hat just yet, experts now believe the little boy belonged to the Sarmaritans – a tribe known for artificially lengthening the skulls of their warriors. Some experts believe that altering the shape of a tribe member’s skull would influence their personality, making them a more aggressive warrior. Skull deformation would usually happen while the tribe member was very young, when their bones were still soft and flexible. Wooden planks would be strapped to the skull, pushing against the bone and gradually changing the shape in what must have been an incredibly painful process. 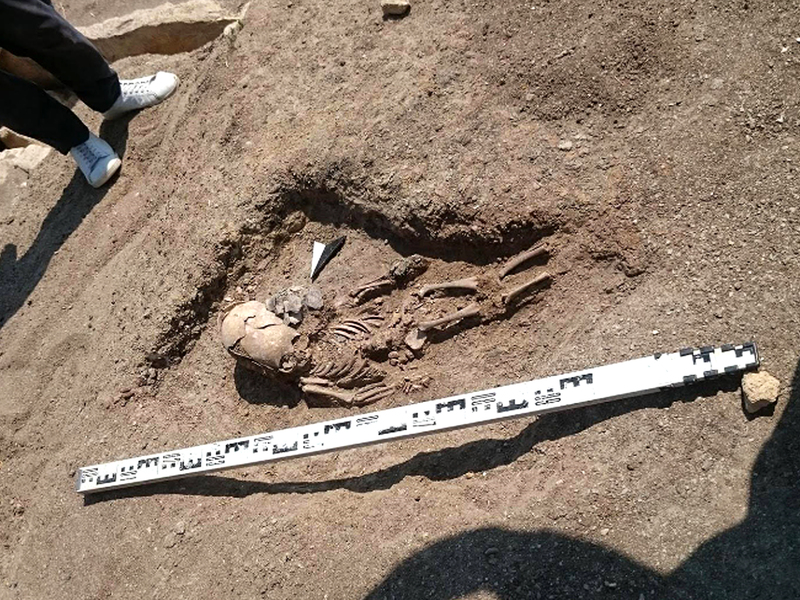 Anthropologists believe that the child would have only been around 18-months-old at the time of his death and that his head had been artificially lengthened shortly after his birth.